You may already know that Cat Attract™ helps bring even the most anti-litter kitties back to the litter box. But did you know that it also keeps your best mate from scurrying off? Fur-tastic! The invention of litter in the 1940s went a long way in helping to keep inside cats, well, inside. Since then, the fur-faced friends we love have been safer, thanks to being able to skip the trip outside to do their business. 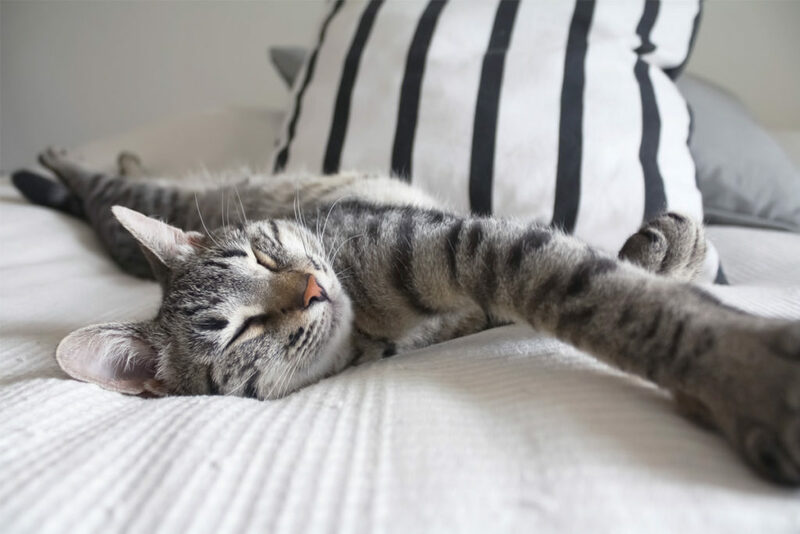 Litter allowed cats to stay snuggled in their happy homes. But what about cats who turn up their whiskers at litter? Cat Attract™ is a premium clay-based litter blended with a natural herb attractant that lures your favorite feline back to the box. Shelters love Cat Attract™ because it helps keep problem cats in their homes and out of shelters in the first place. Get the scoop on all the pawsome benefits to Cat Attract ™ and help bring your problem cat back to their box.